We’re proud to announce two new local sponsors who appreciate what we do here at Triple D Farms and our stand for organic and healthy living. When sponsors partner with us, it gives us both a chance to share our business interests and help one another. Please see our last post about this too. Our first sponsor is Jason’s Guide Service, a local Cooper Landing fishing guide. 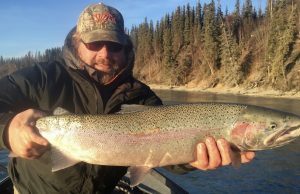 Jason Lesmeister, owner and operator, takes local residents and tourists out on the Kenai River fishing for rainbow trout, sockeye salmon, silver salmon, and lake trout. 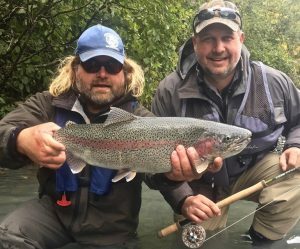 Whether you like ice fishing, fly fishing, or standard rod and reel fishing, Jason’s Guide Service can accommodate your wants and needs. Along with fishing, Lesmeister advocates a healthy living lifestyle powered by organic fruits and vegetables and of course, fresh fish! We are proud to be partnered with Jason’s Guide Service and if you’d like to book a fishing trip with him, please see his contact info below. 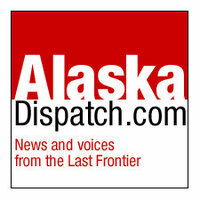 Our second new sponsor is Alaska SEO Expert (ASE), a local Anchorage marketing company specializing in search engine optimization for local businesses. 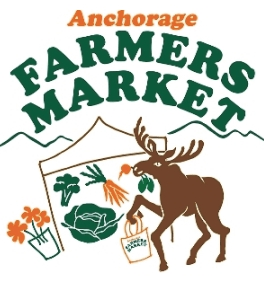 They have been in the Anchorage area for many years now and have helped dozens of businesses transform their companies and increase their ROI. Whether you are a local plumber, HVAC technician, lawyer, roofer, etc., you most likely have a website and need it ranked high in the Google results to get more calls and traffic to your website. ASE, also supports our mission in providing organic eggs and poultry to the community. They provide fresh fruit and veggie trays for their employees in their office and encourage a healthy lifestyle of good food and exercise. Contact them with the information below on how they can help your business. If you would like to be a sponsor and partner with us at Triple D Farms, please use our contact form. We’d love to hear from you and how your company supports an organic and healthy lifestyle.